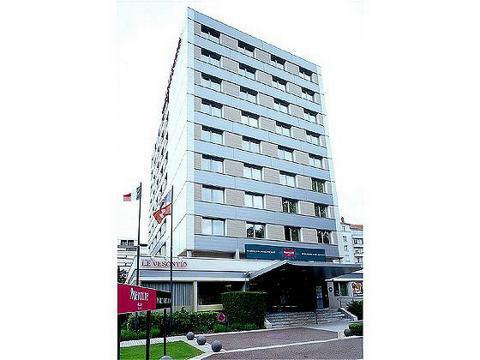 Mercure Besancon Parc Micaud Besancon, Hotel France. Limited Time Offer! 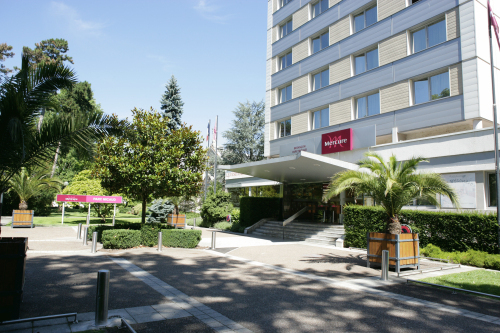 Mercure Besancon Parc Micaud. 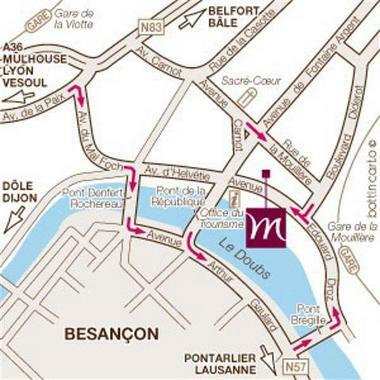 "Mercure Besancon Parc Micaud" is a 4-star hotel. 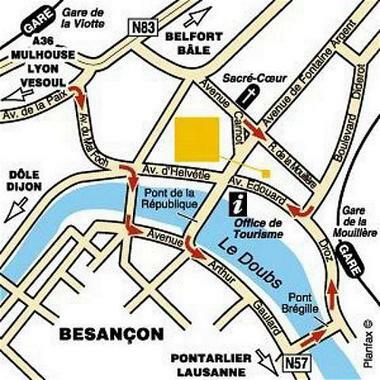 Aptly situated right in Besançon's downtown area, the residence is a perfect base from which to discover the neighbourhood. 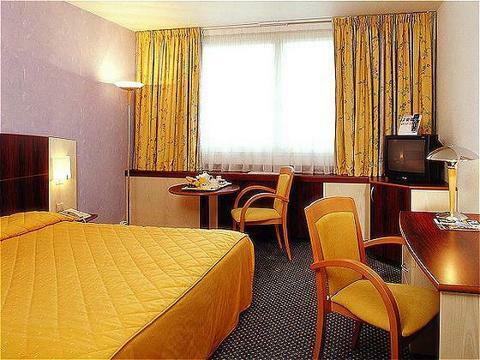 91 air-conditioned rooms are featured. Thanks to the air conditioning, the room temperature is never unpleasant. Visitors are offered the opportunity of taking part in karaoke. Furthermore, there is a gymnasium where visitors have the option to work out by themselves. 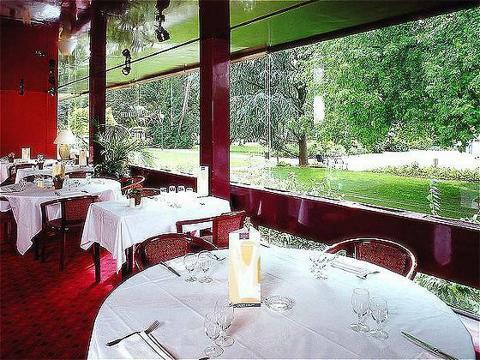 There is no need to go out searching for dinner as there is a traditional onsite restaurant. Before or after dinner, you can have a drink at the lounge bar. For those who like to share their experiences instantly, there is free Internet access available.